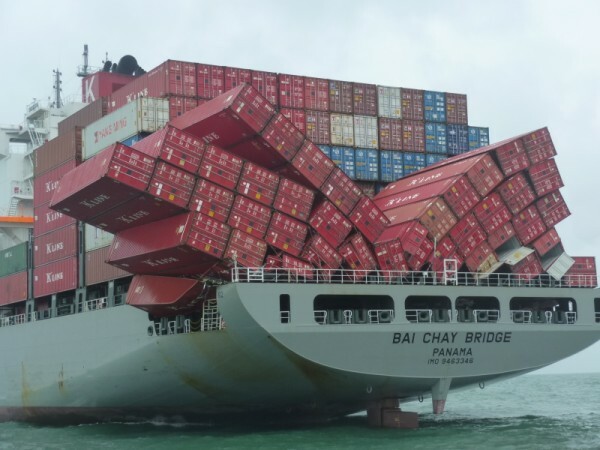 Unfortunately, accidents are a normal part of freight shipping. While the 5 P’s (Proper Planning Prevents Poor Performance) helps avoid major issues, there always has been (and always will be) problems. 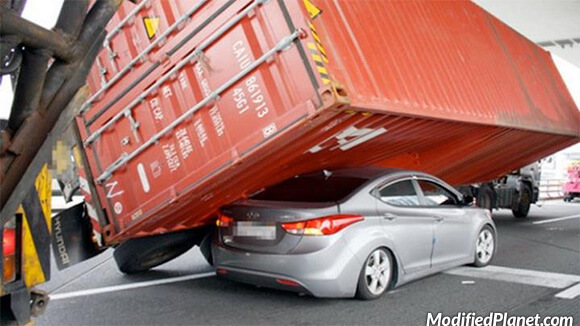 Here are 15 pictures of trains, trucks, airplanes and ships that all you can do is hope didn’t have any of your freight aboard. 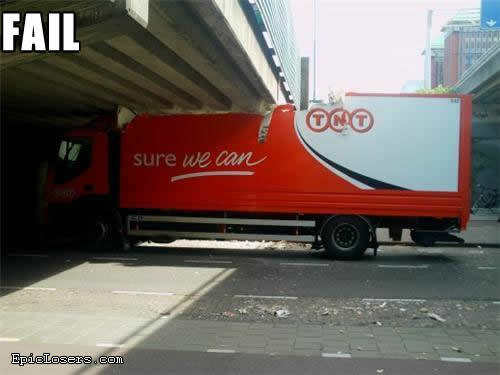 And if so, you better hope you had insurance. 1. Runway? More like run away. It’s normal for airplanes to descend…but not so routine when they start reducing altitude when they’re already on the ground. 2. Taking on water? Not quite. 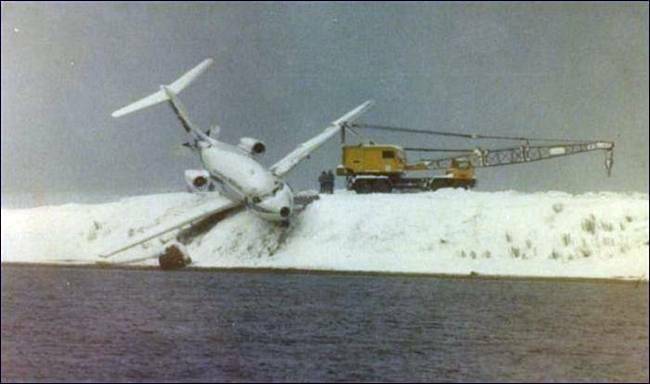 I guess building runways next to bodies of water isn’t always the best idea. At least this airplane is only treading in the kiddy pool. 3. Problem in Engine #1. We know that airplane engines are powerful. Guess whoever was moving around the Delta carts at the airport forgot though. 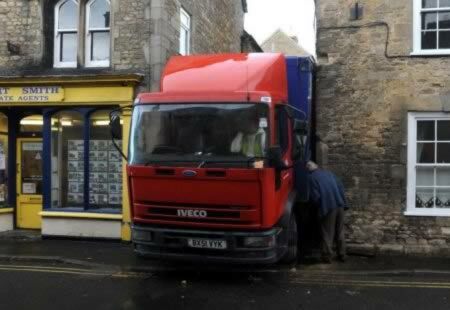 This is going to require some serious back-up skills to get out. 5. 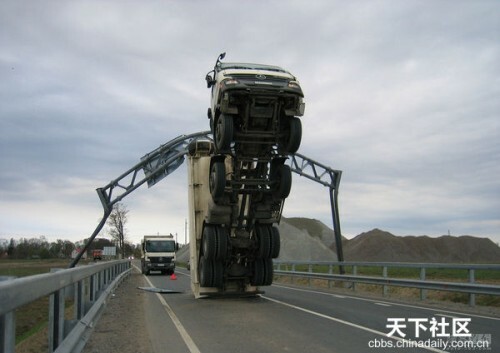 Bring the truck into the repair shop? 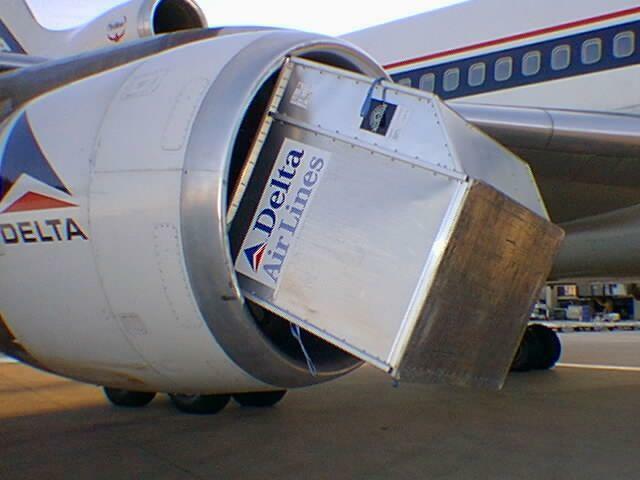 Cargo in the air is something that you usually prefer when shipping…by air. 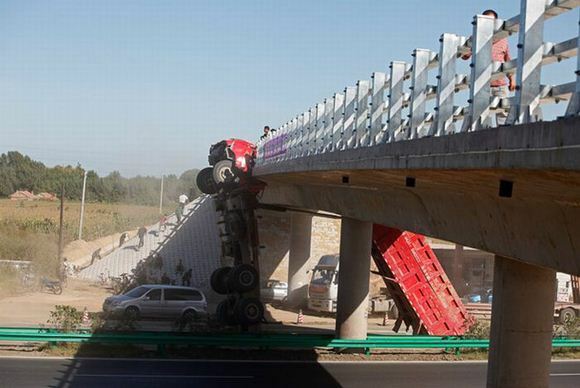 This truck seems to have gotten jealous of his flight-worthy cousins. 7. Ace of Base saw the sign. 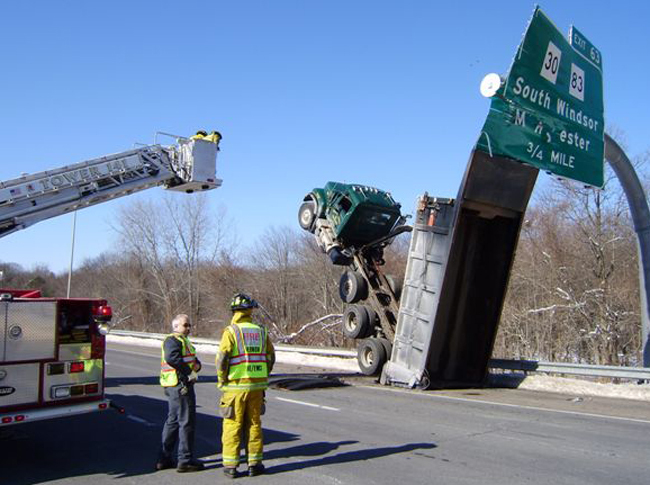 Seems like truck drivers should be keeping their eyes on the road…and a little above it. 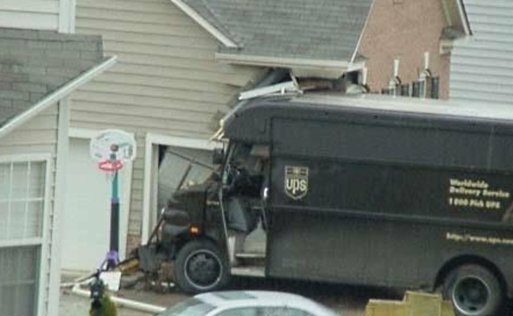 Maybe a little too close to that last delivery point. 12. Are these things waterproof? Aka how to destroy a Hyundai. 14. Which is just as important on ships. 15. 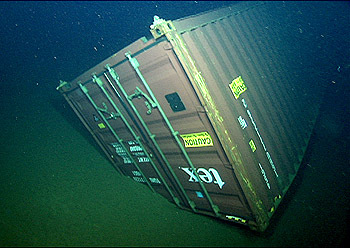 No matter how strong the container fasteners are. Be a freight hero. Instantly compare domestic and international freight quotes from top forwarders to reduce costs and increase performance.